United Arab Emirates, Dubai, Monday, 24 April 2017 - The Center for Arab Genomic Studies, a division of the Sheikh Hamdan Bin Rashid Al Maktoum Award for Medical Sciences, will organize the 7th Pan Arab Human Genetics Conference from 18 to 20 January, at the Conrad Hotel, Dubai. 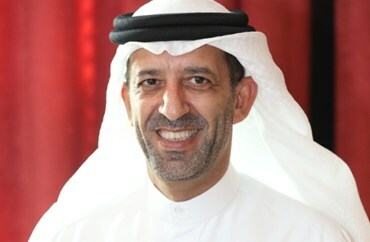 Dr. Mahmoud Taleb Al-Ali, the Director of the Center for Arab Genomic Studies and the chairperson of the scientific committee of the conference, said: The 7th version of the conference provides a futuristic perspective on the applications of the Human Genome in the context of healthcare provision. The conference brings up the latest topics in this field, especially from the countries, which have achieved a significant progress in such a relatively new arena. “Arab countries are at an early stage in regards to genomic applications in the medical field, but it is a must that cutting edge genomic infrastructure is established to suit demographic needs of each country”, he said. 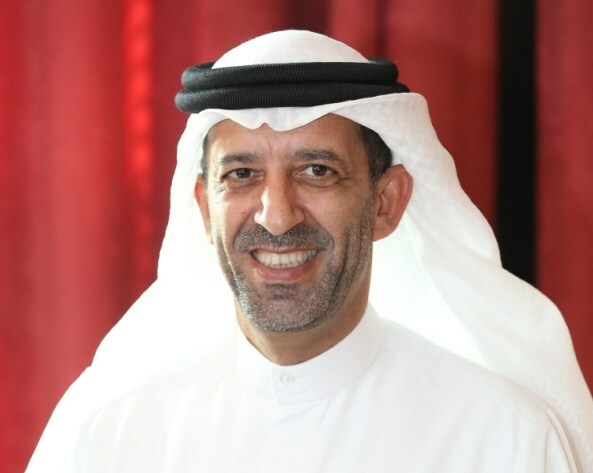 Dr. Mahmoud Taleb Al-Ali reviewed the main topics to be discussed in the conference, these are; Precession Medicine, Big Data in Human Genetics, Genomics of Multifactorial Disorders, as well as the Current Trends in Human Genetics including; Genome Editing, Human Microbiome, and Metabolomics. “Precession Medicine has become an essential requirement for the advancement of health and medical sectors. Actually, identifying the preventive and diagnostic methods and appropriate treatment strategy for a disease is based on the genetic differences between individuals belonging to each country”, he said. “Additionally, Big Data in human genetics play a pivotal role in modern medical discoveries through advanced computing techniques. Needless to say that proper analysis of such data is the first step towards making good use of it”. Dr. Al-Ali spoke about Genomics of Multifactorial Disorders; the diseases result from interactions between genetic and environmental factors. “Studying the genome of each disease is necessary to determine the risk of developing these conditions and the best treatment possible individually and collectively”, he said. “As for Current Trends in Human Genetics, many topics are going to be discussed within the conference such as Microbiome; a science of studying the nature of microscopic organisms that coexist with the human body and have a role in many key biological processes. By studying these organisms, classifying them, and determining their genomes, scientists can understand their importance and potential roles, especially in various medical conditions”, he said. “Also, among the topics to be discussed within the 7th Pan Arab Human Genetics Conference is the applications of Genome Editing in treating monogenic and multifactorial disorders”. “Currently, this topic has become a very hot topic in scientific and medical research. Actually, it is a dream that is turning quickly into a reality”.